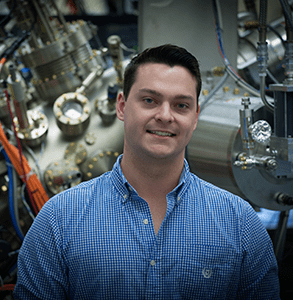 Tyler Lindemann obtained his BS in Physics from the University of Illinois at Urbana–Champaign in 2017. He is currently a PhD student in the Department of Physics and Astronomy at Purdue University. He joined the Manfra group in April 2018, and he is currently working on the topological quantum computing project.